I stipple quilted the Quilty Fun quilt. It's ready to be bound. I also started the next quilt. This one is full of batiks. It will be a Churn Dash quilt. The blocks measure 12-inches finished. It's coming together really quickly. After working for 6 months, I think, on Quilty Fun, it's nice to have a quick quilt. Quick gratification! The quilting looks great! 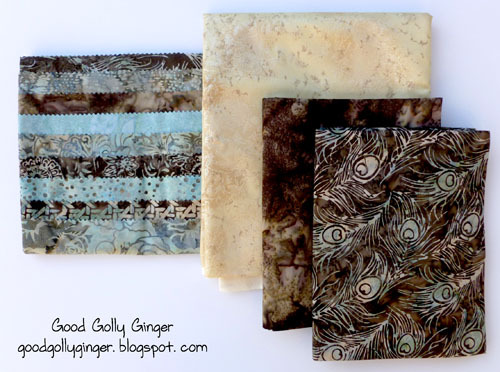 I love working with batiks; they press so well! I did notice that my pressing was a lot easier today. I was happy everything was so flat. Thank you for stopping by! I love batiks, too. And the churn dash block is a great one. You will have such fun! 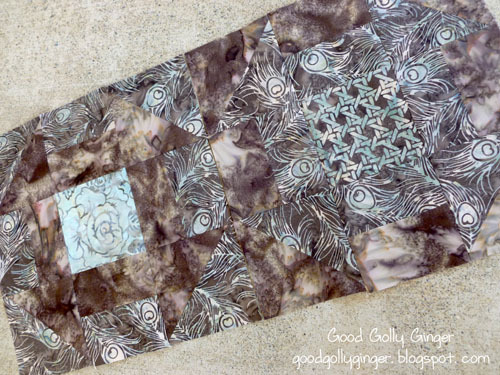 Your quilting looks wonderful! 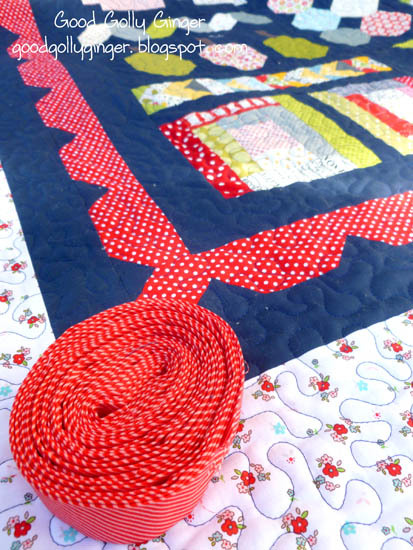 I know you used navy thread gor the navy Sashing, but what color did you use for the rest of the quilt? Thank you! I used navy Isacord thread for the entire quilting. Have a lovely day!